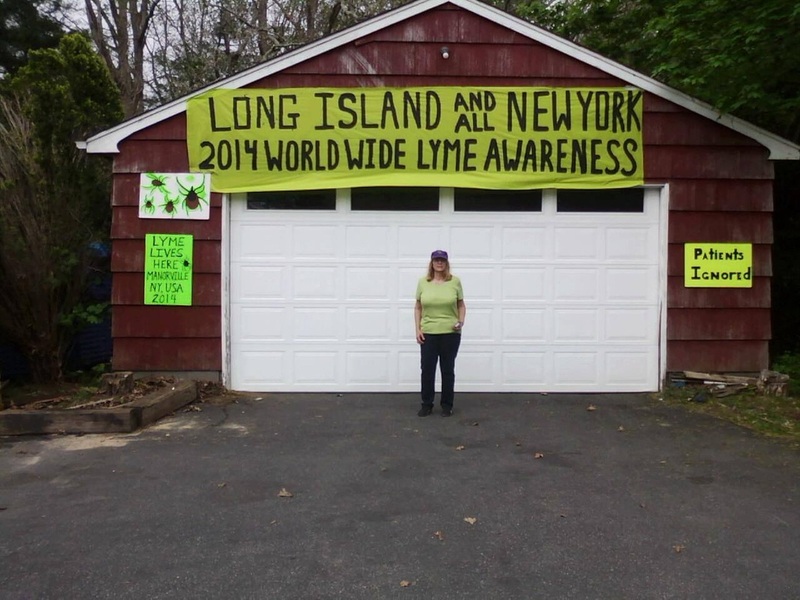 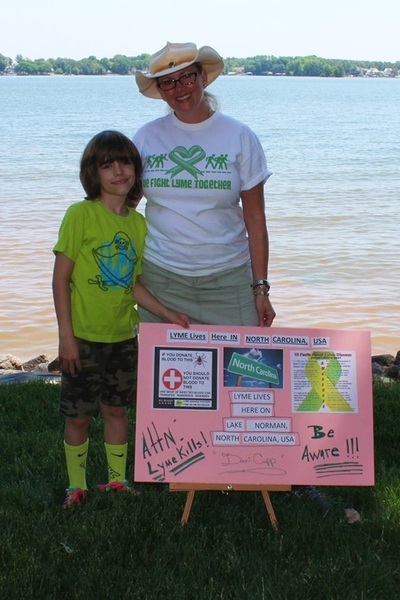 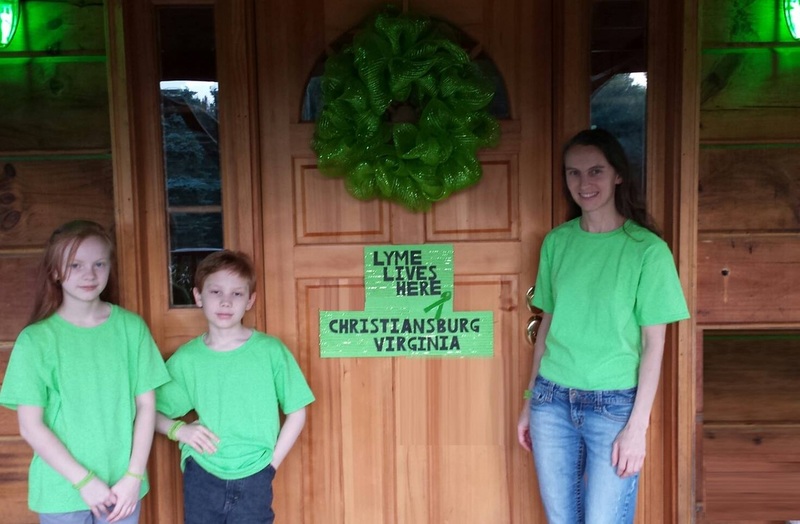 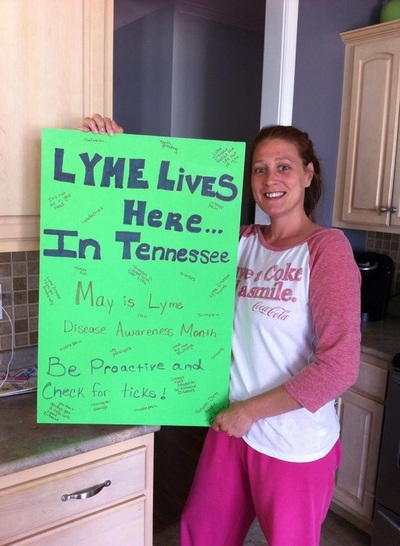 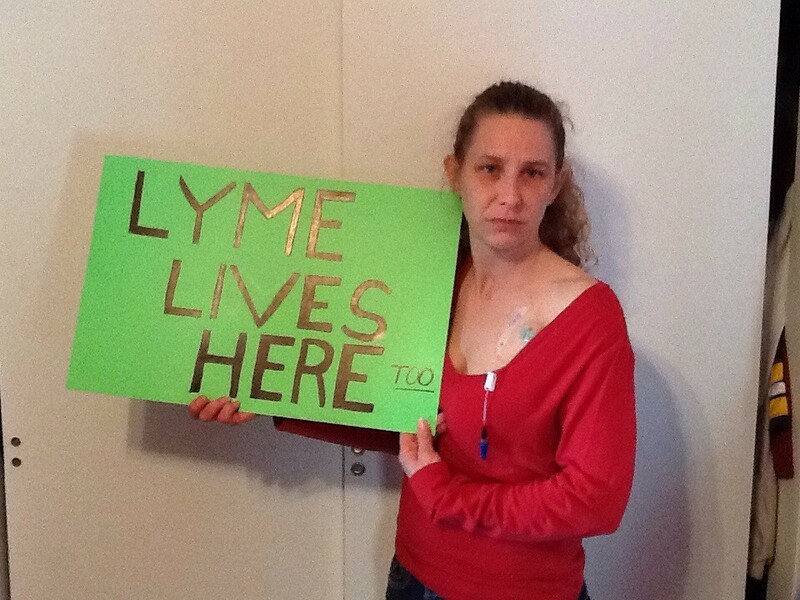 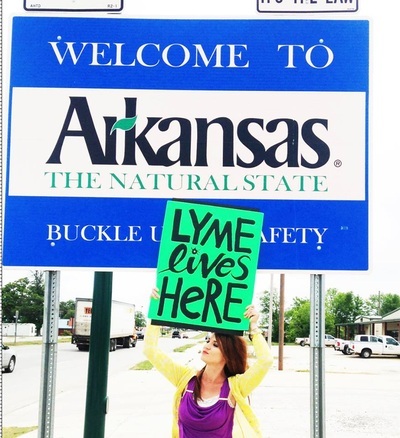 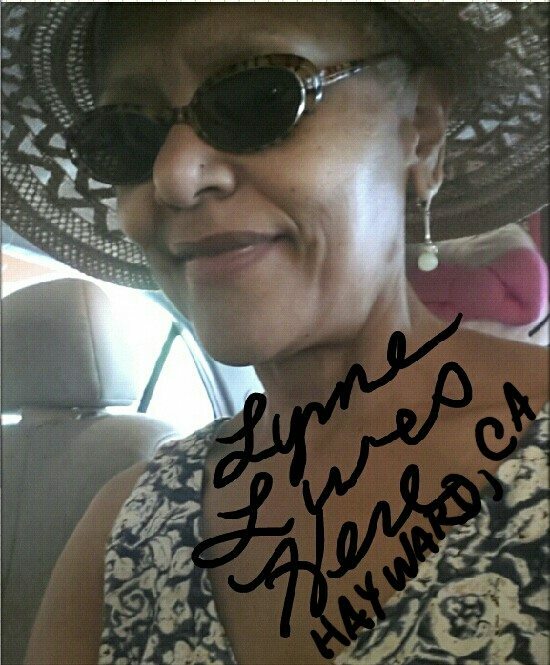 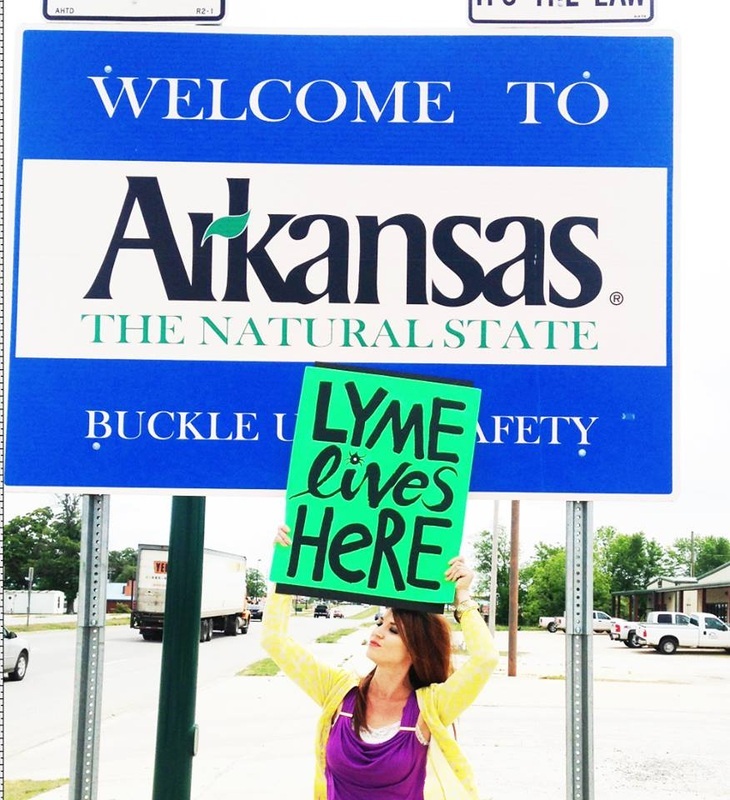 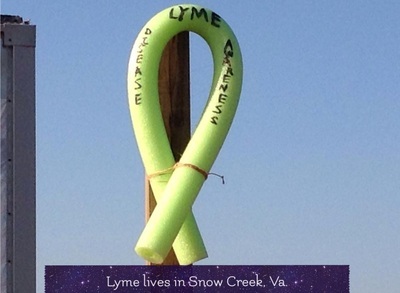 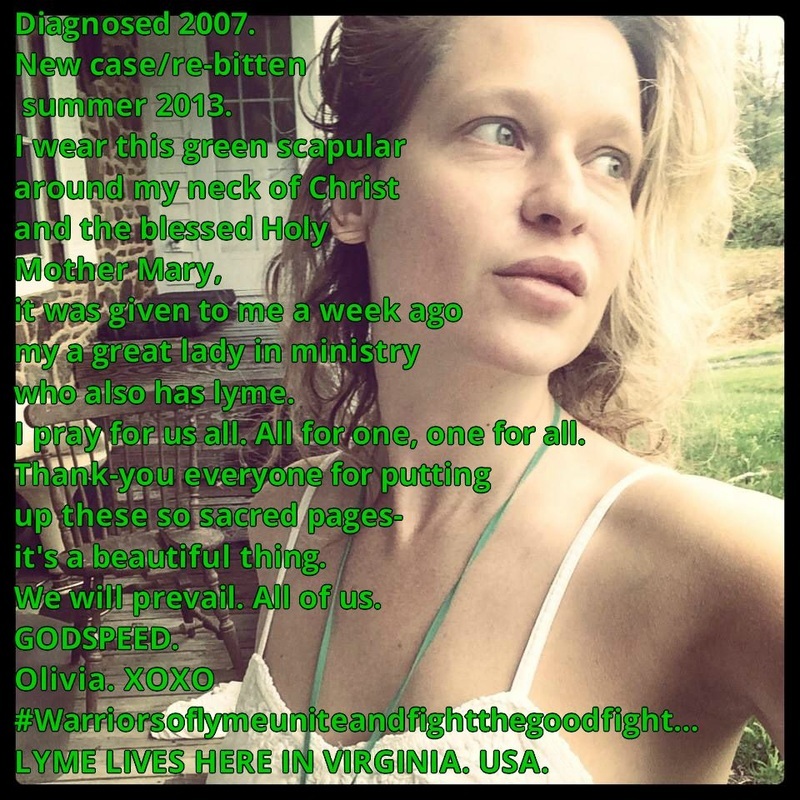 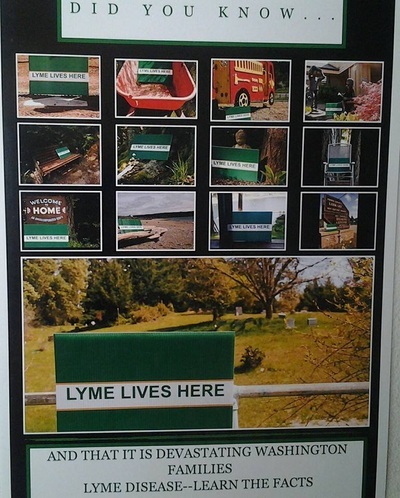 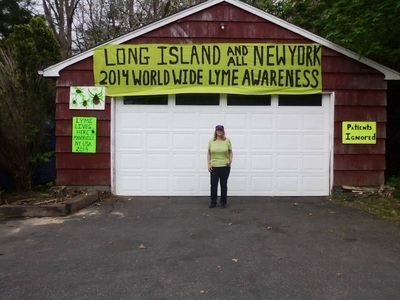 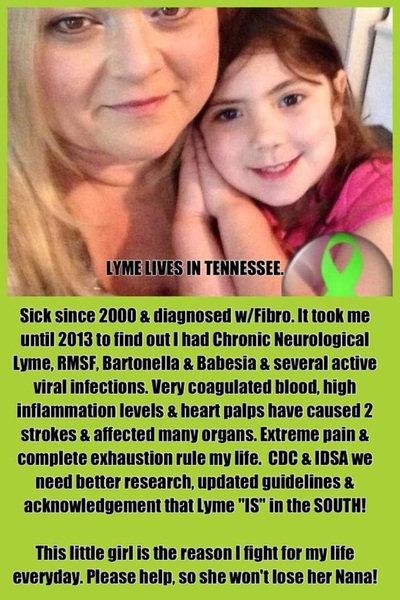 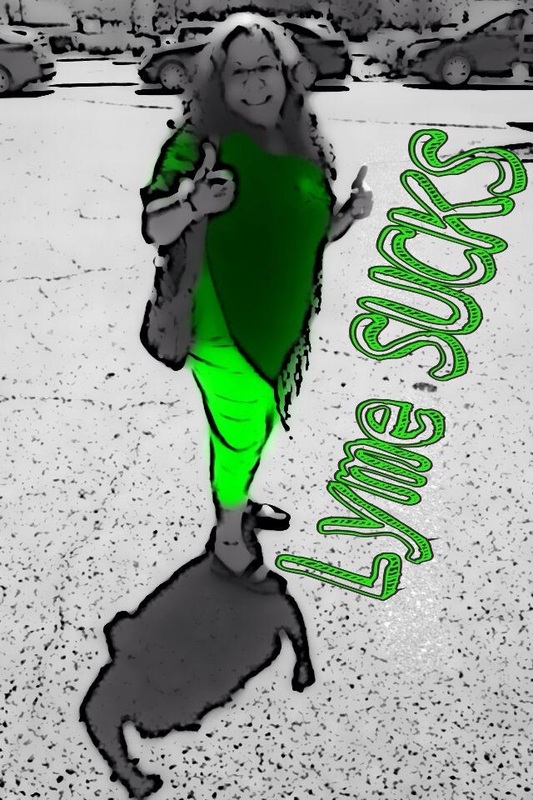 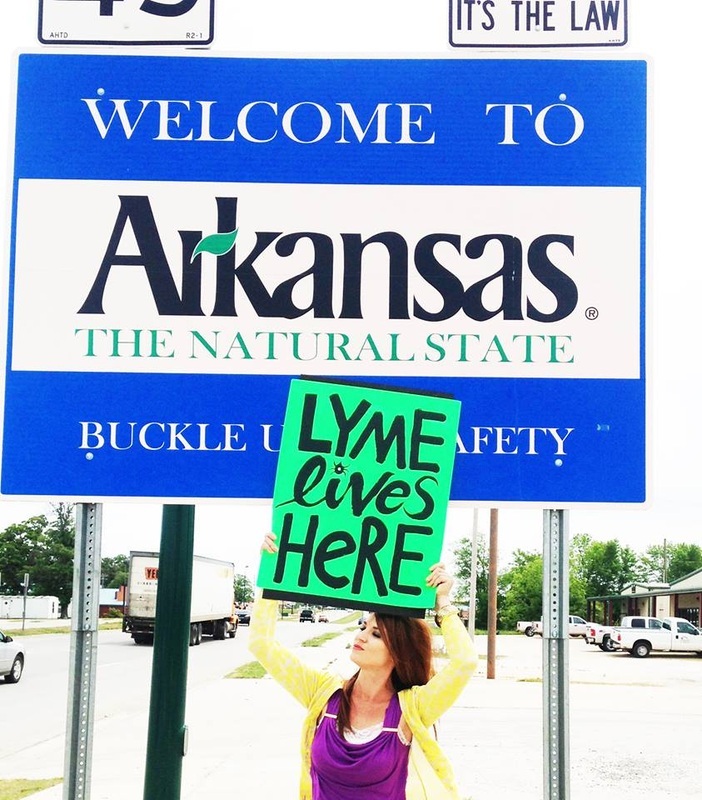 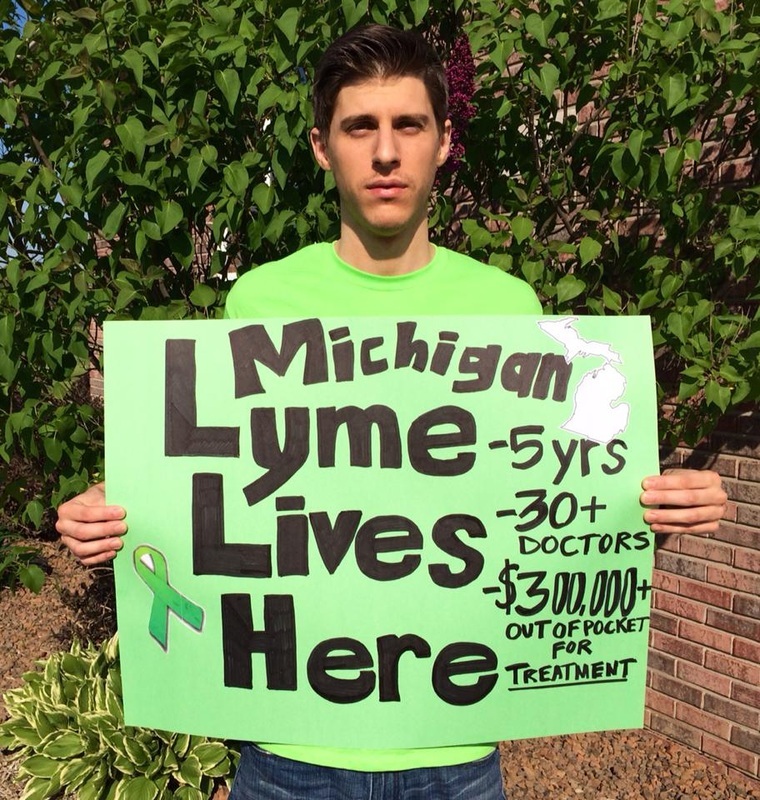 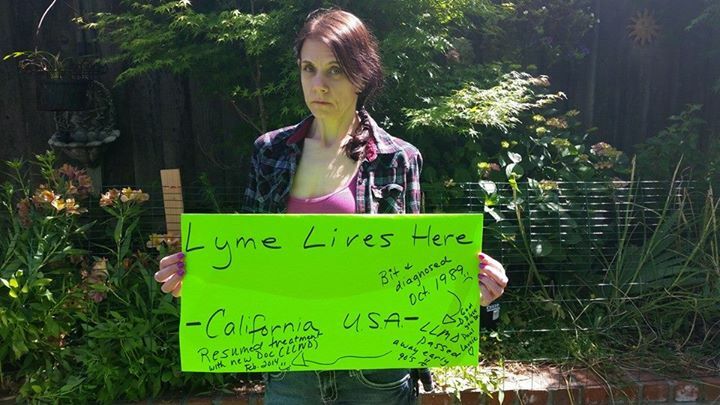 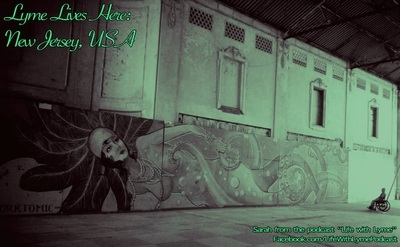 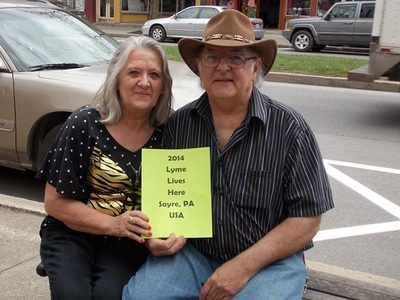 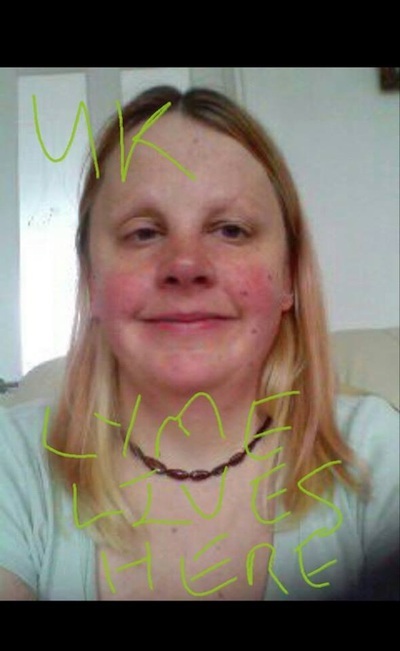 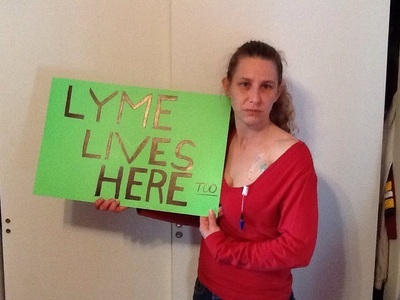 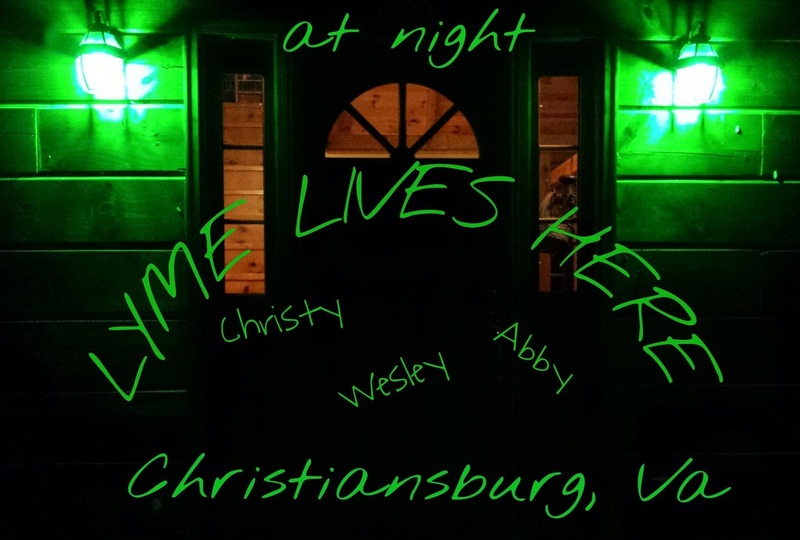 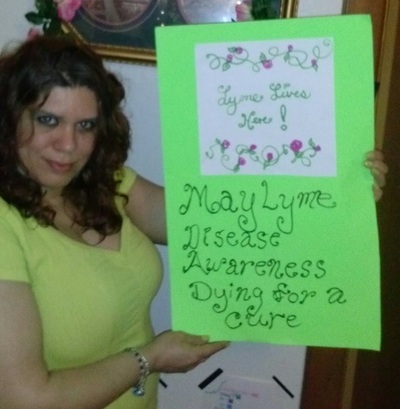 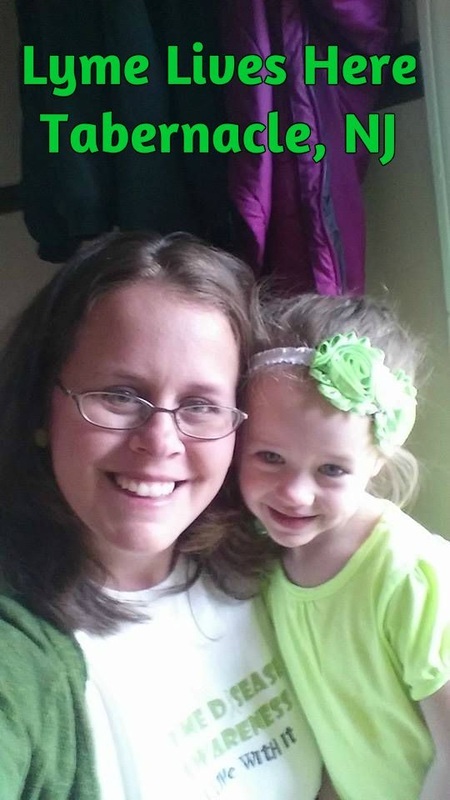 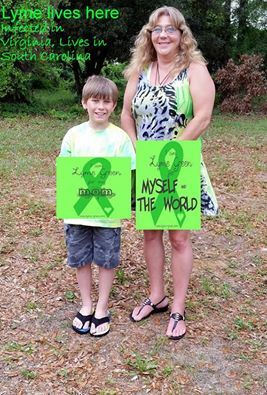 ﻿Pictures on this page are those submitted by patients from the countries starting with U-Z (Listed immediately below) for the 2014 Lyme Lives Here" Campaign﻿. 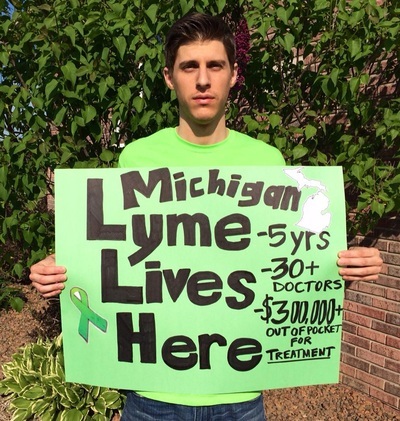 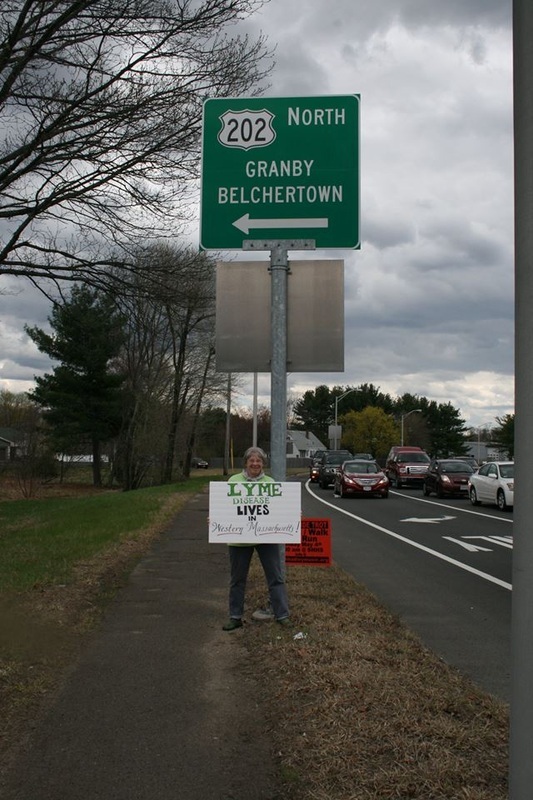 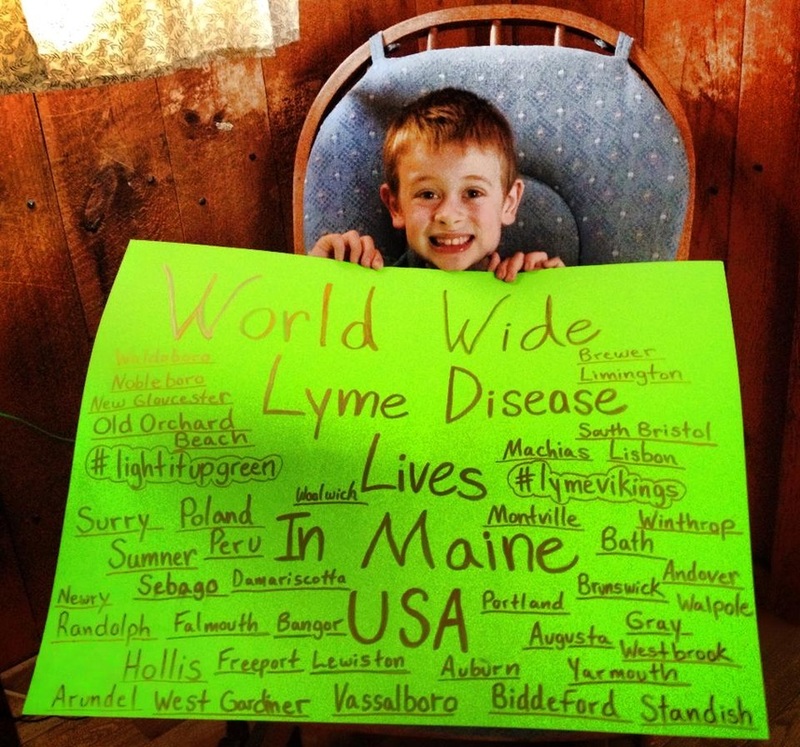 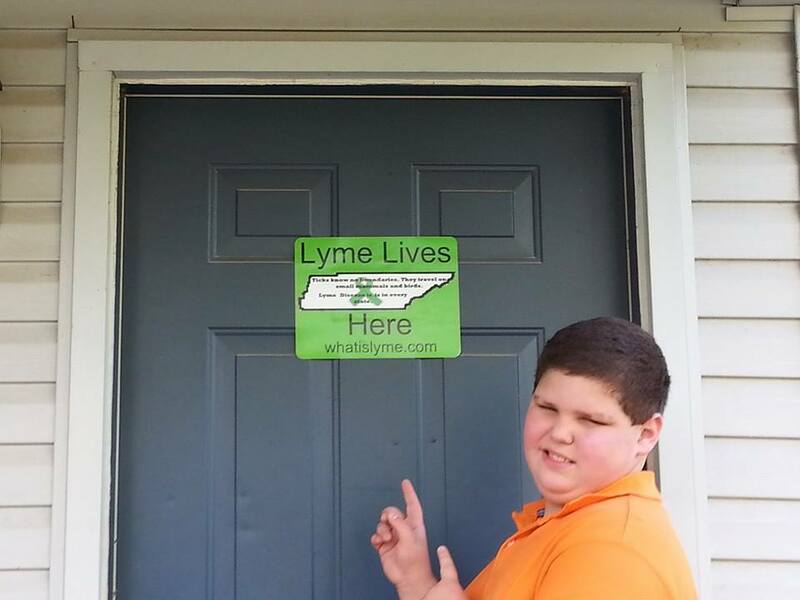 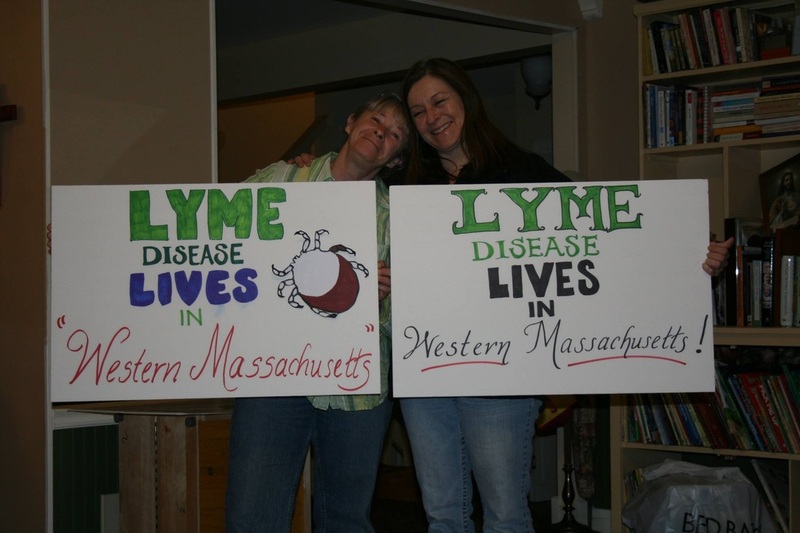 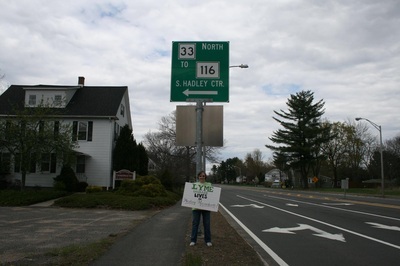 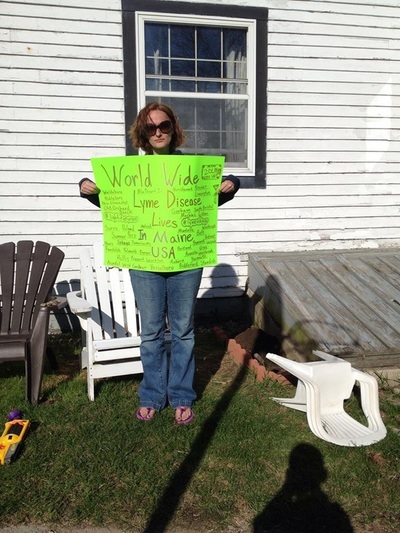 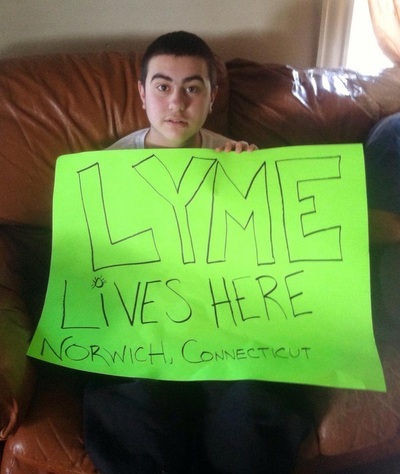 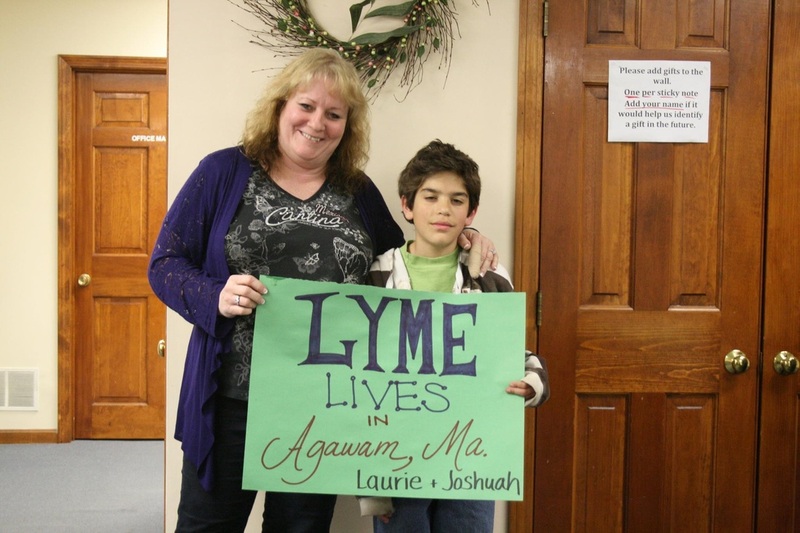 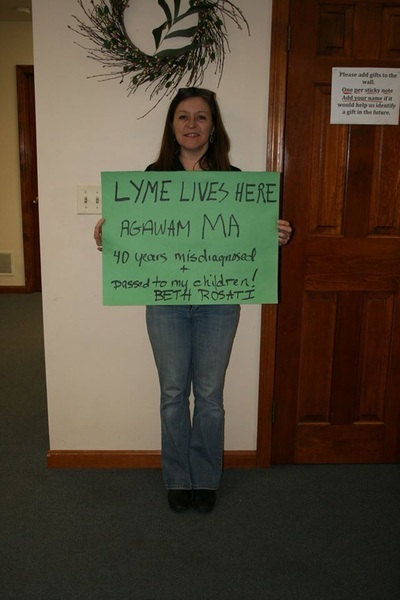 Jon Jon from Maine holding up a Lyme Lives Here sign representing many people from Maine, United States! 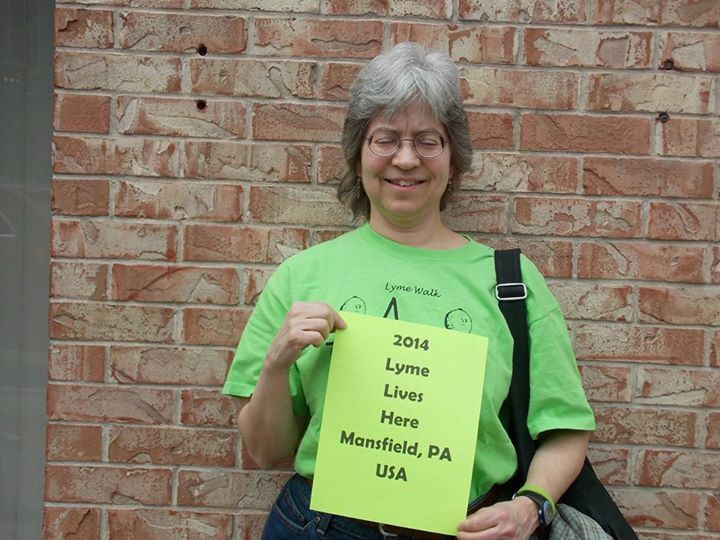 Sydni from Illinois, United States. 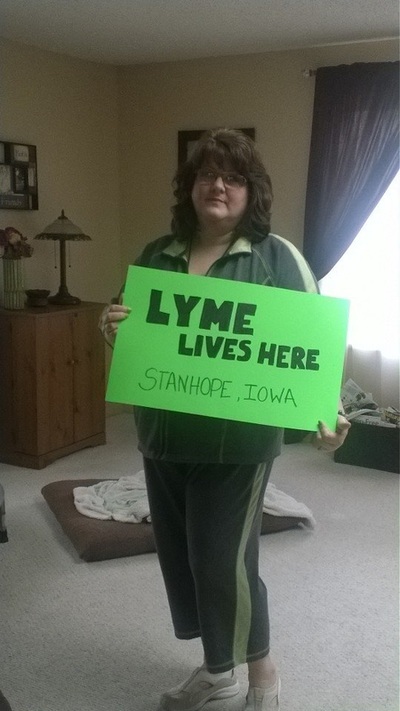 She says, " My mom Marion, made this sign for me to hang on my front door." 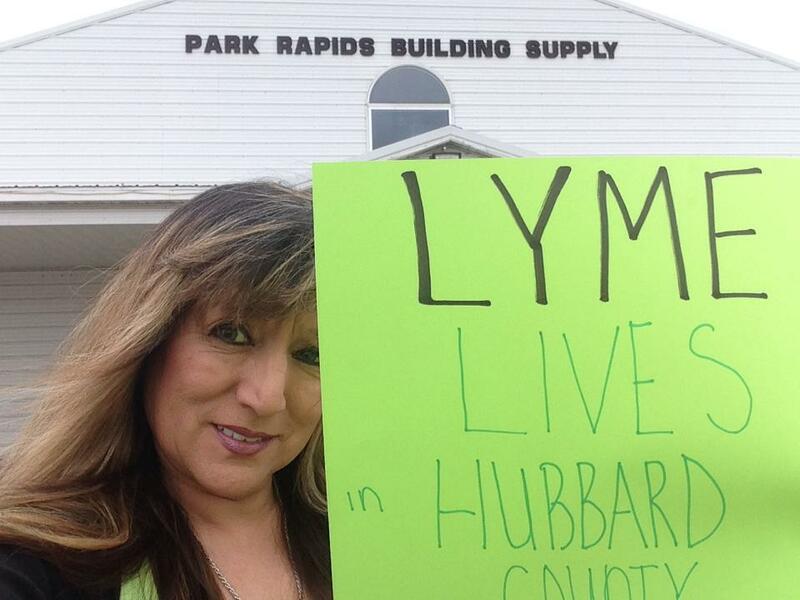 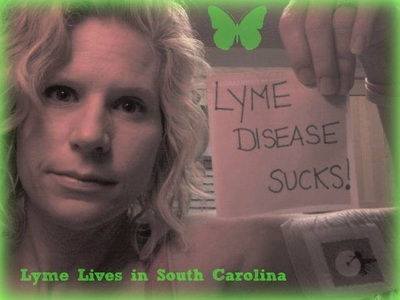 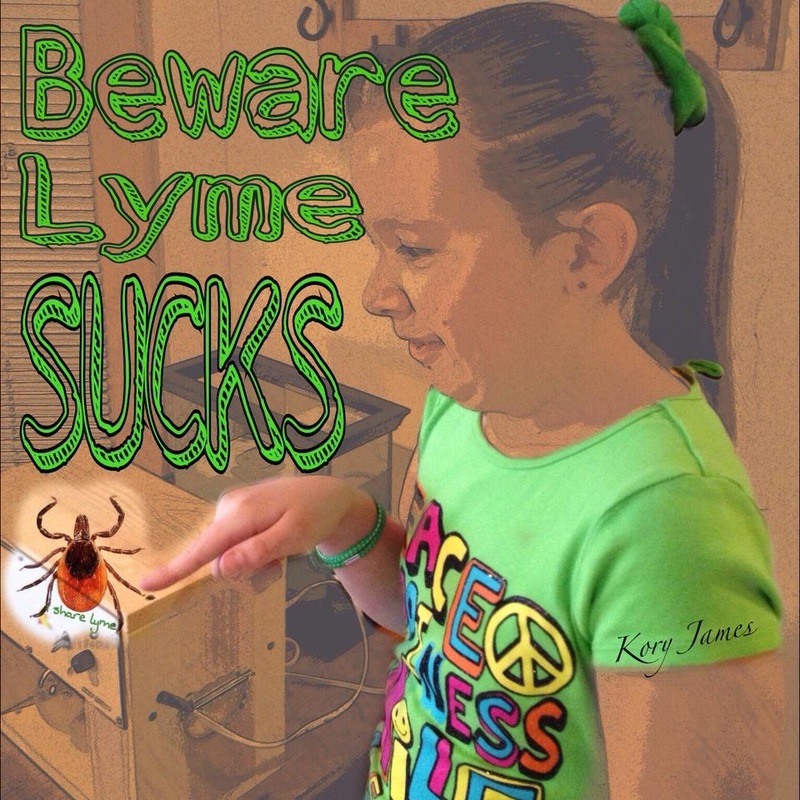 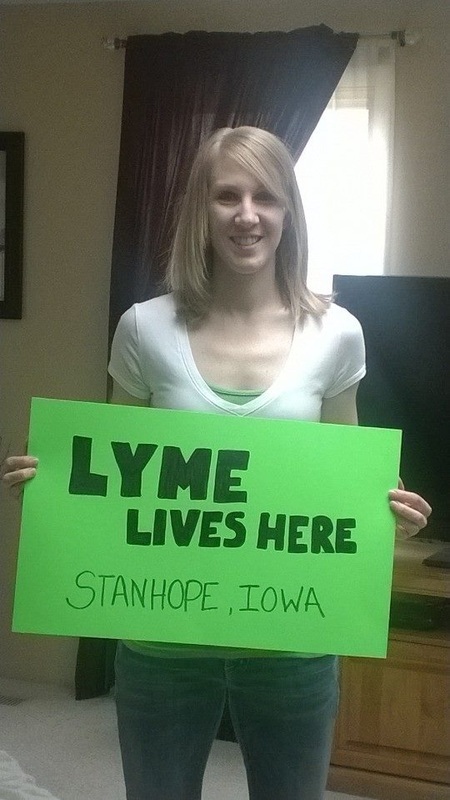 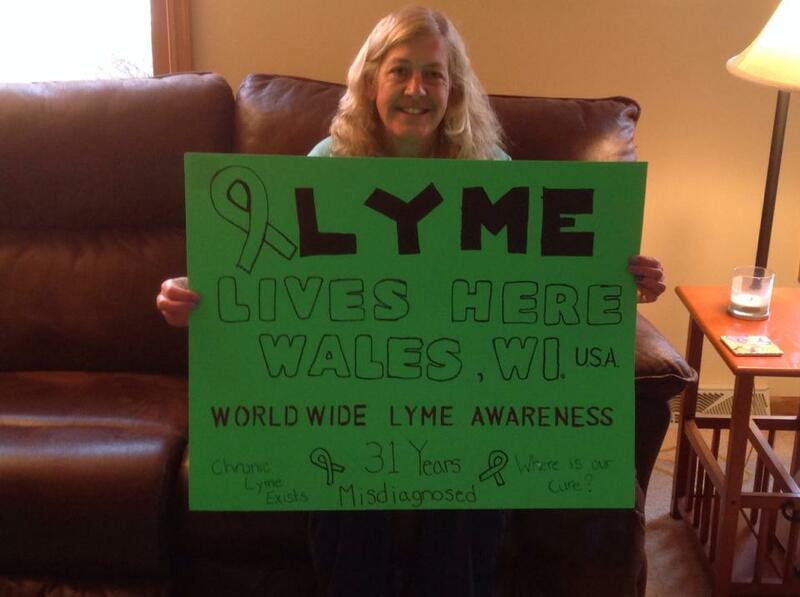 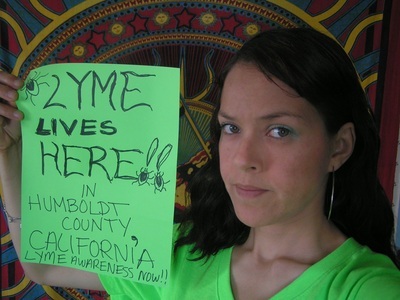 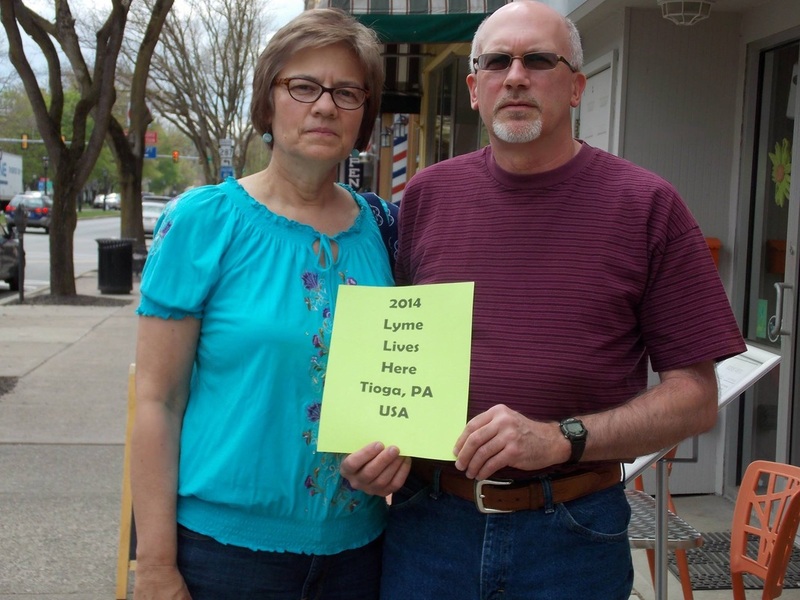 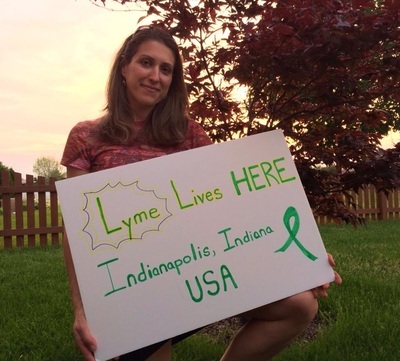 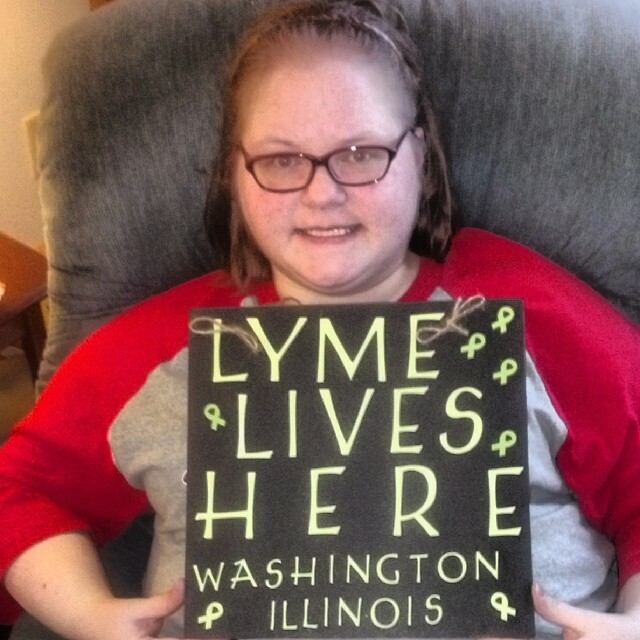 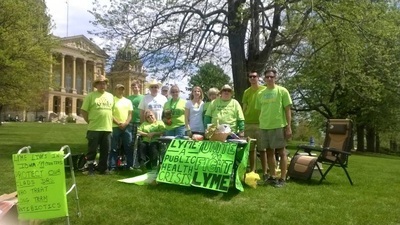 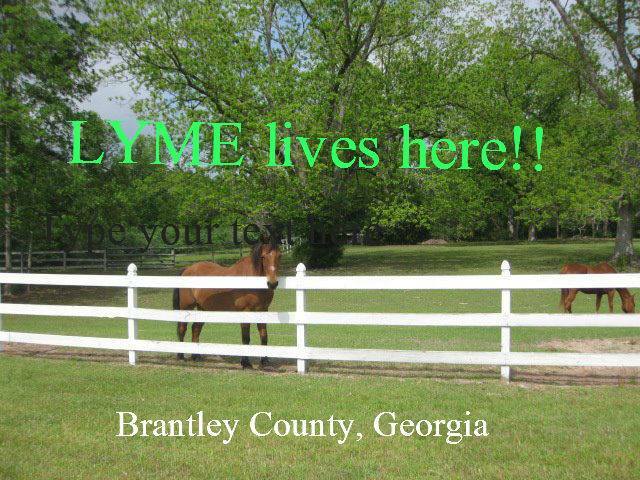 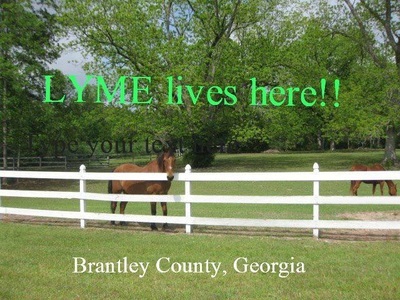 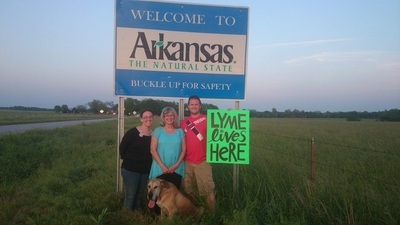 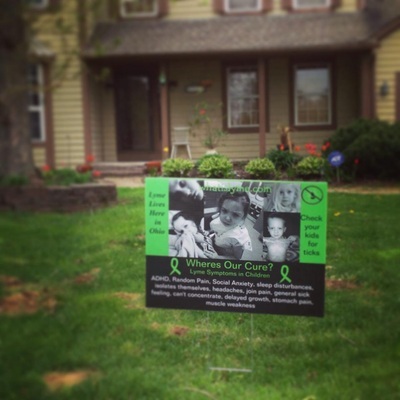 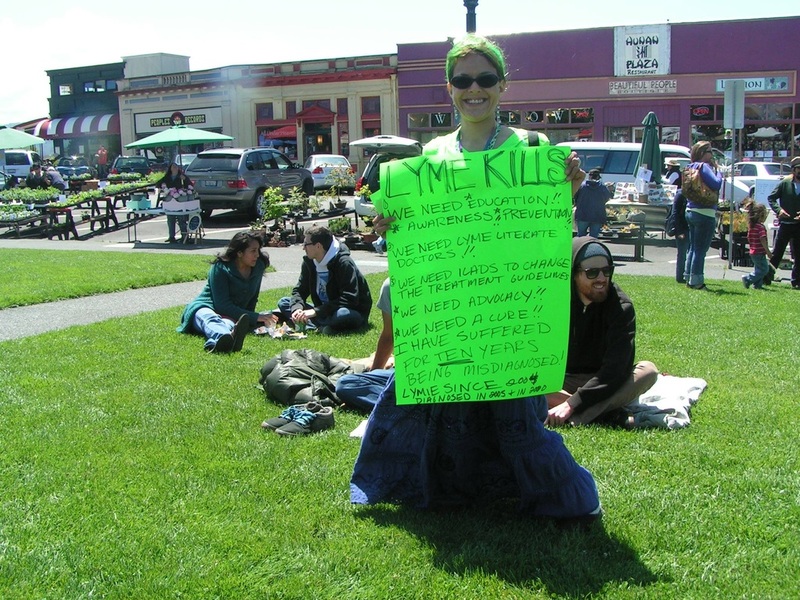 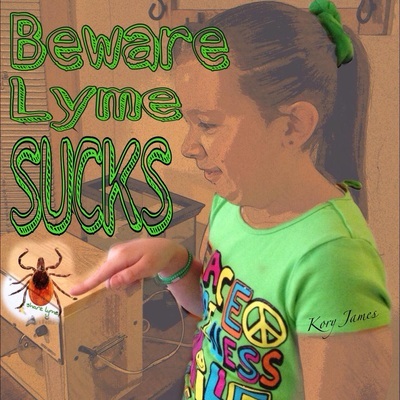 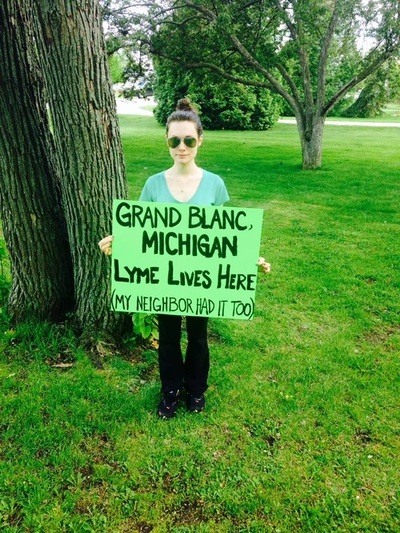 Lyme Lives in Iowa, United States! 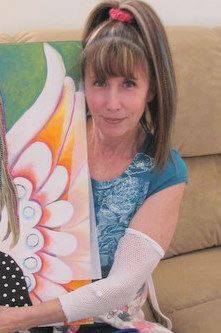 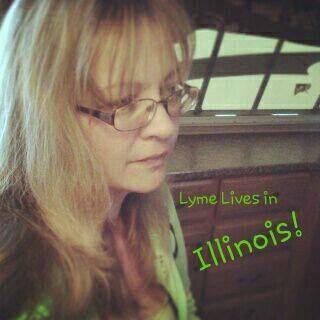 Charlene: and battling Lyme for 30 yrs now. 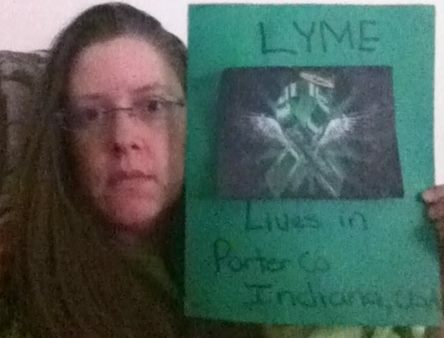 Lyme lives here in Porter County, Indiana, USA. 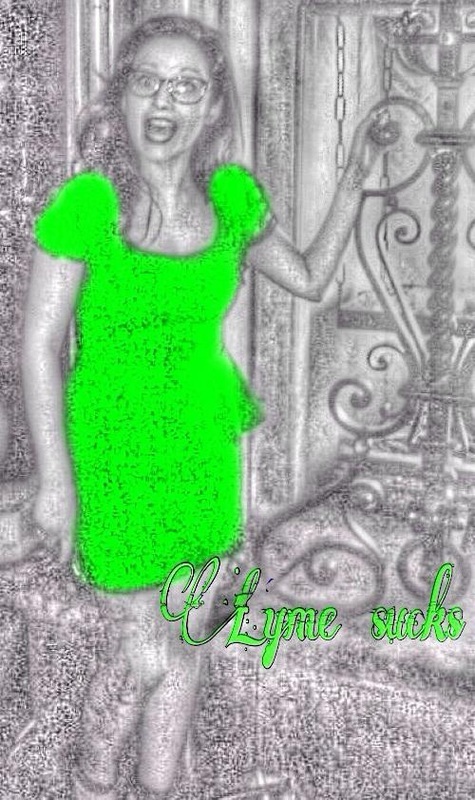 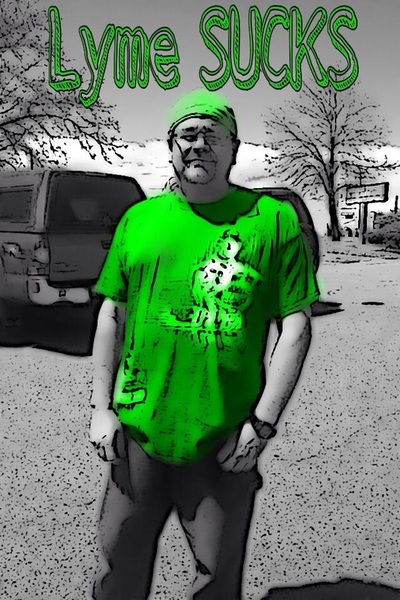 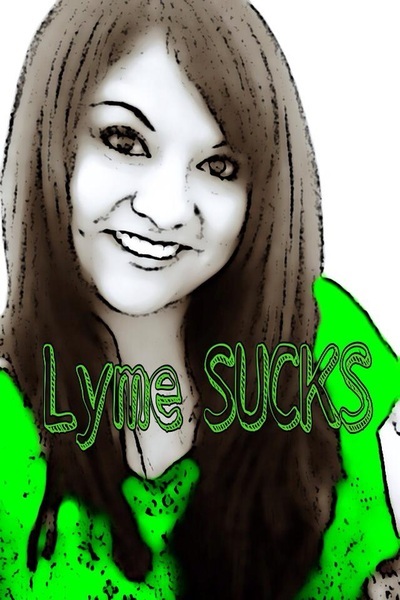 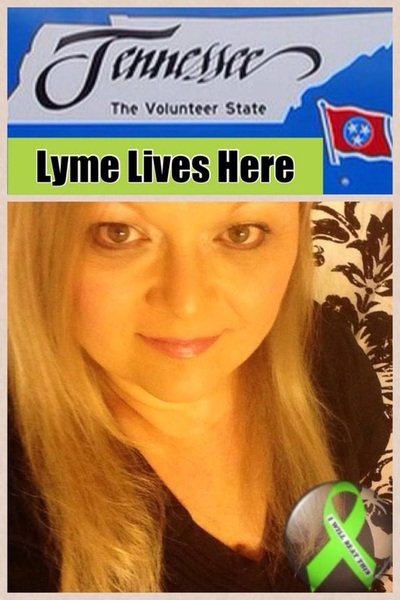 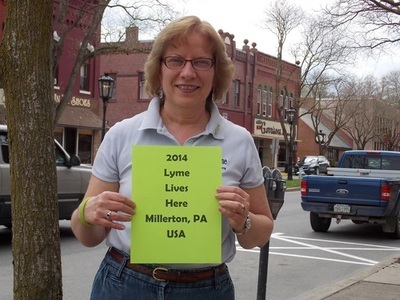 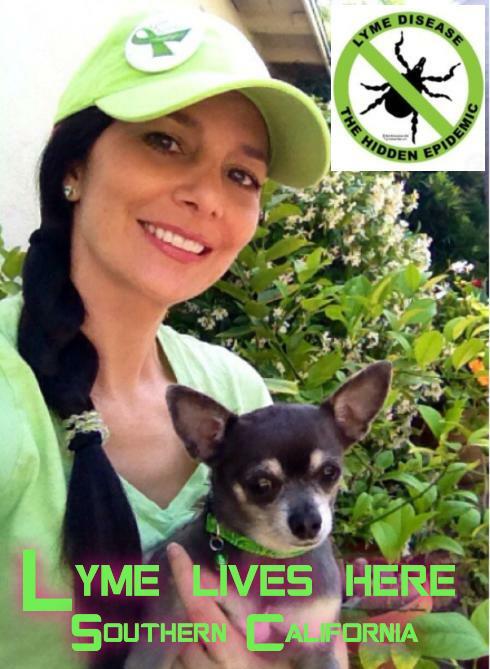 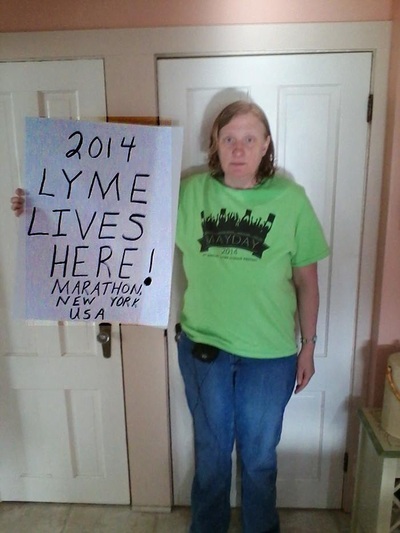 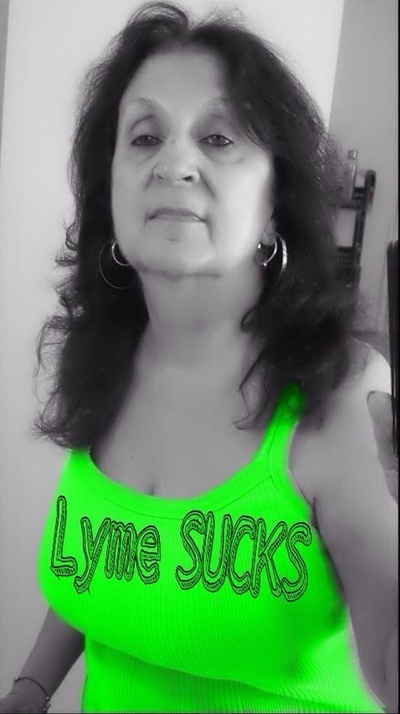 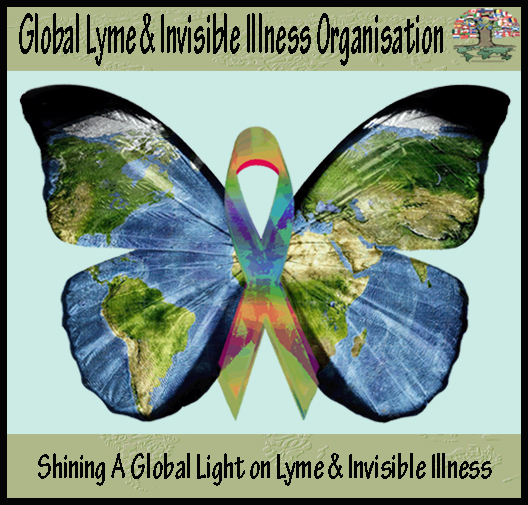 Taking a stand and showing my support for Worldwide Lyme Protest 2014.